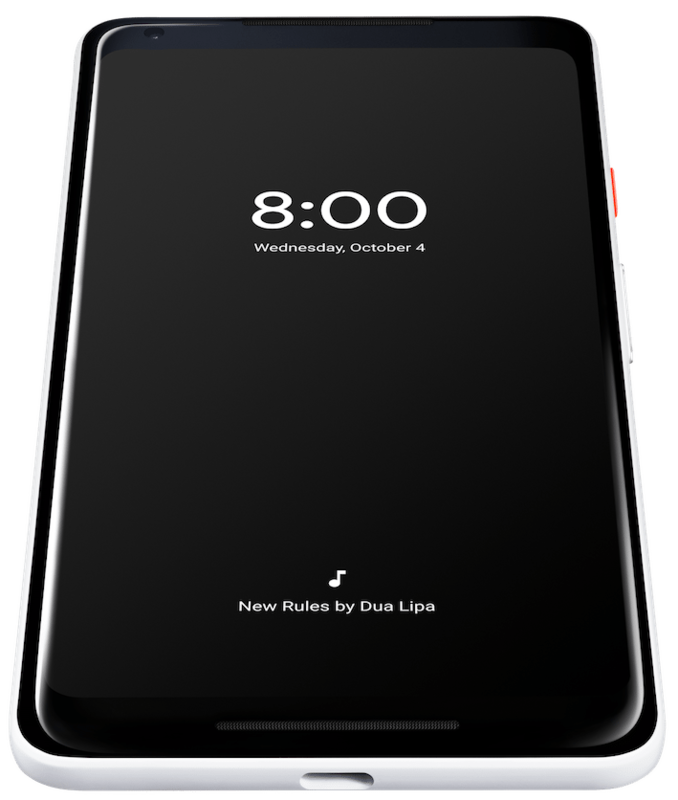 Google’s Pixel line of phones is now in its second iteration and the new Pixel 2 device got some really cool features like a great camera, unlimited photo storage, ability to squeeze the phone to bring up Assistant, and a lot more. The phone’s use of its OLED lock screen might be the coolest, however. Since OLED technology allows a screen to only light up the pixels it needs to display a message, the screen can keep displaying new info without a hit to battery life. 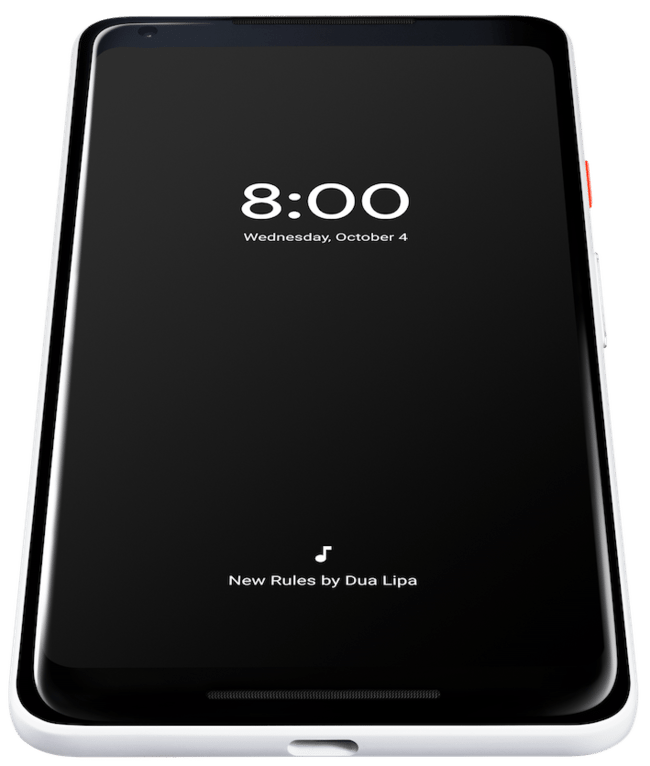 Instead of needing to ask an app or assistant to name a song you hear playing, the Pixel 2 automatically displays that information right on the lock screen. Ever since we’ve been able to identify songs by apps listening, the problem persists, we’re too late. Either the song was already close to finishing or it took way too long to get to Shazam or ask for the music to be identified. It looks like that problem is now solved. While Google Assistant with its voice commands continue to be a big push, the Pixel 2 pushes a theme of discreetly finding out information you need. Google Lens, for example, will allow you to get more information on things like landmarks, artwork, and other media just by pointing the camera at it for a real-time visual search. And while PixelBuds aren’t exclusively tied to the Pixel phones, they also have a smart function which can auto-translate 40 languages in your ears. Brilliant. It used to be, the phones to consider were either an iPhone or a Samsung Galaxy, but now it’s quickly shifted to choosing between an iPhone and a Pixel for your daily carry.